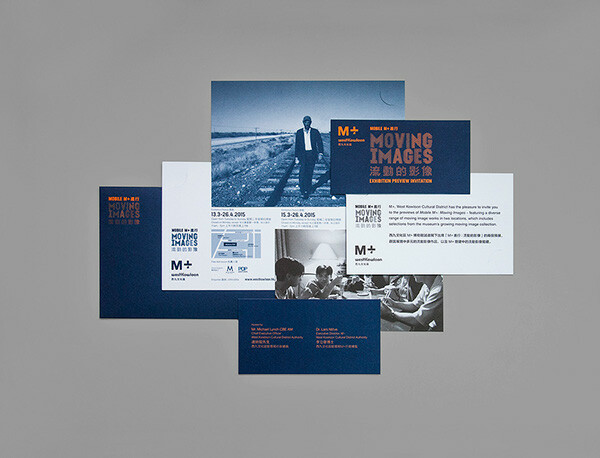 VI Design for the event Mobile M+: Moving Images. 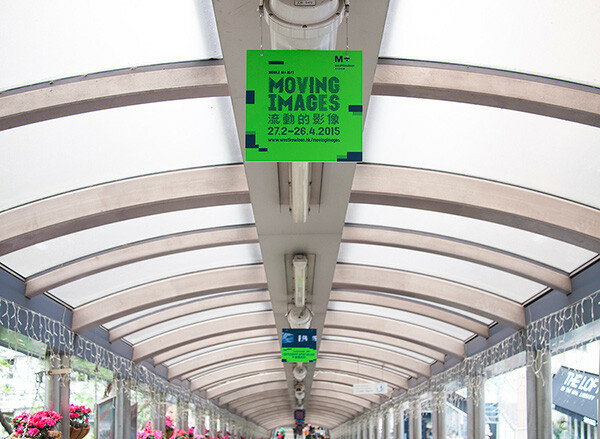 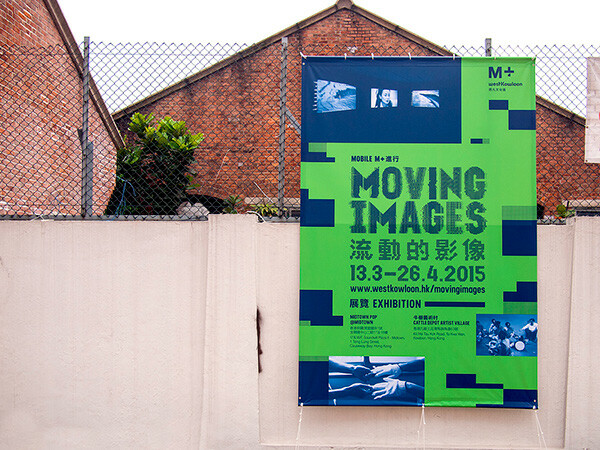 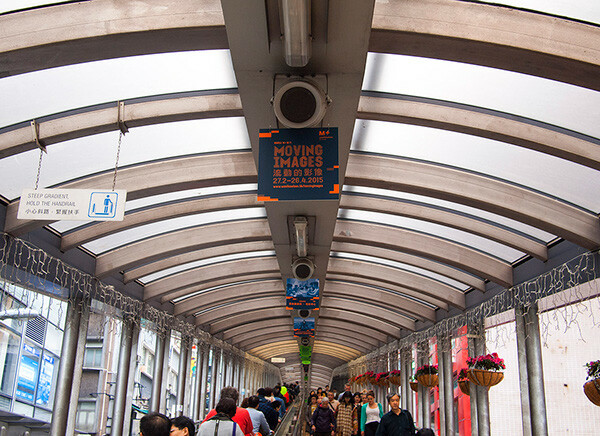 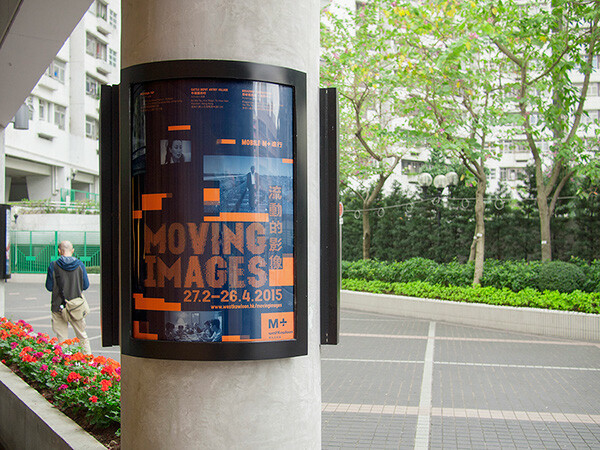 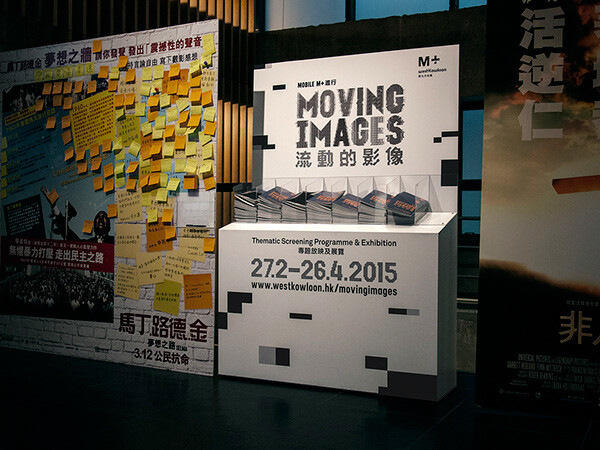 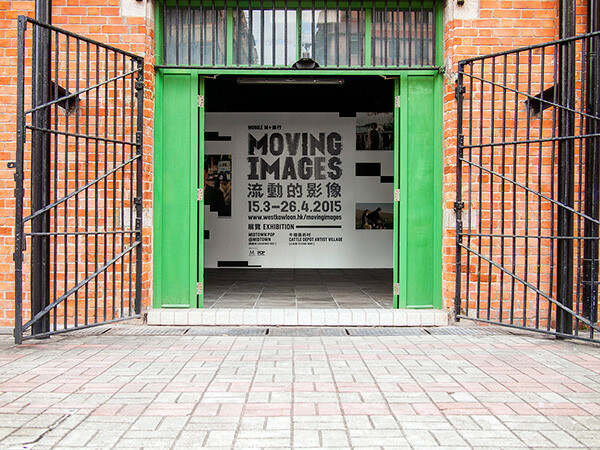 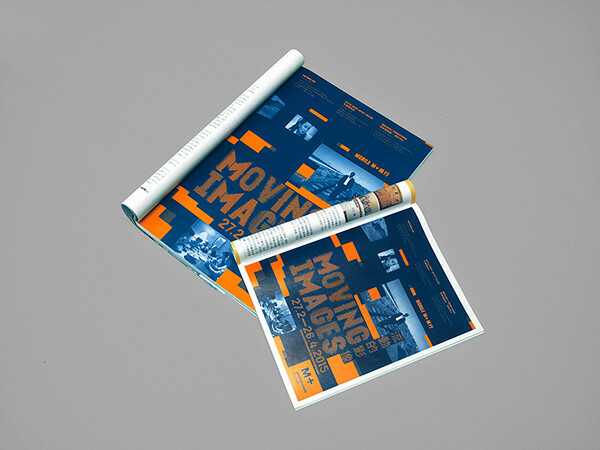 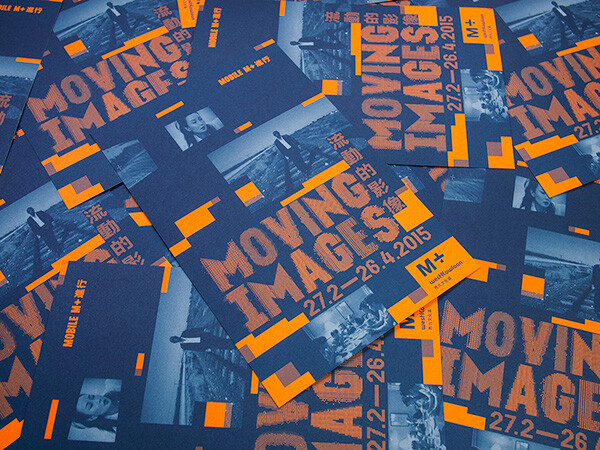 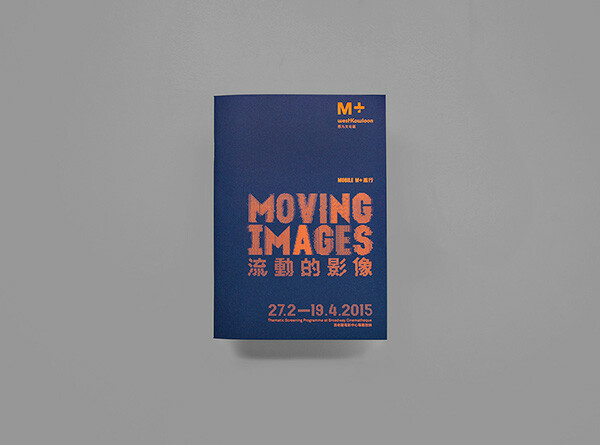 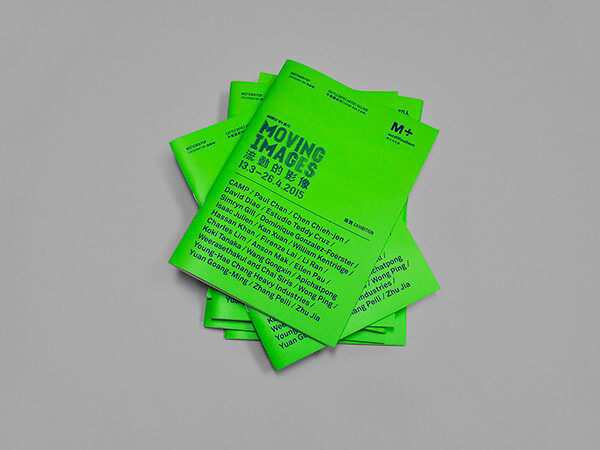 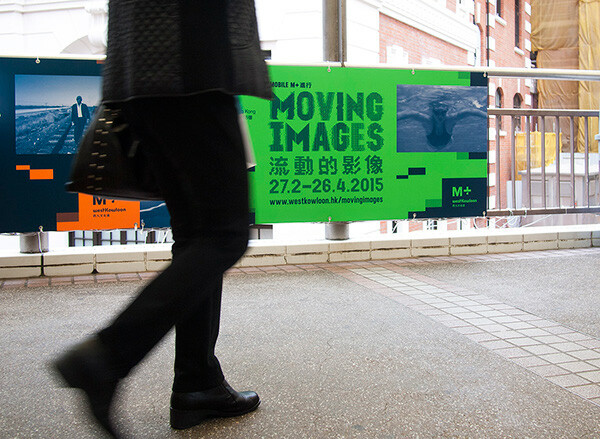 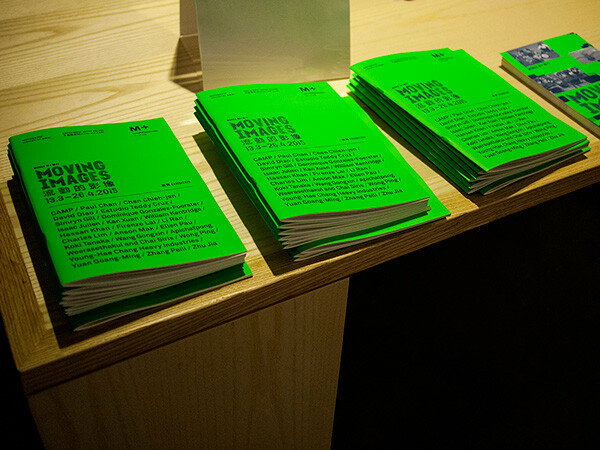 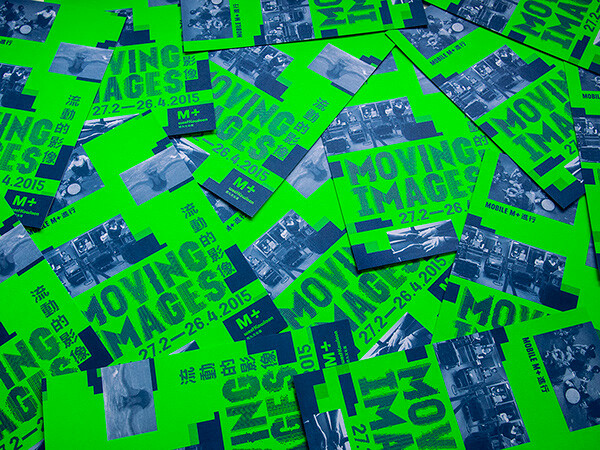 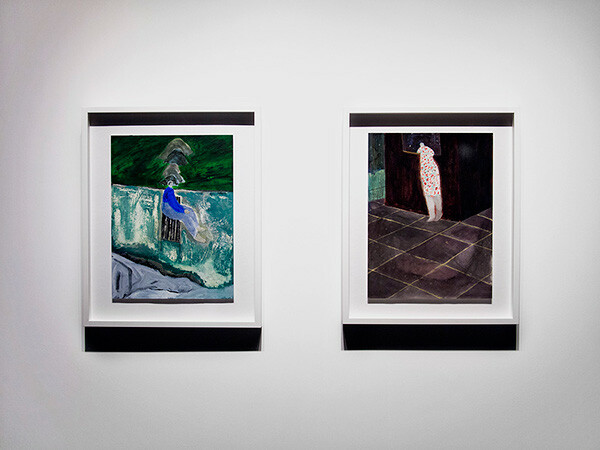 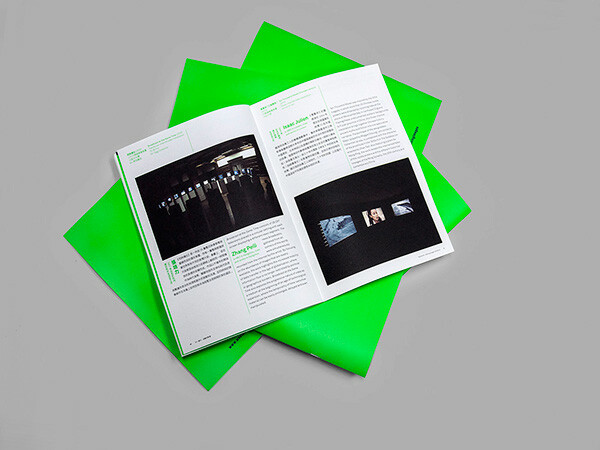 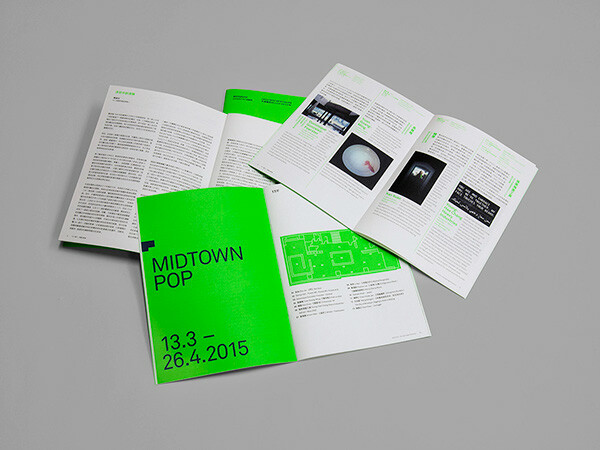 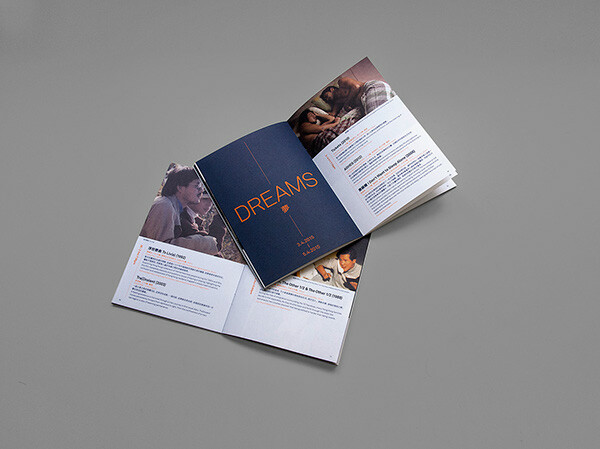 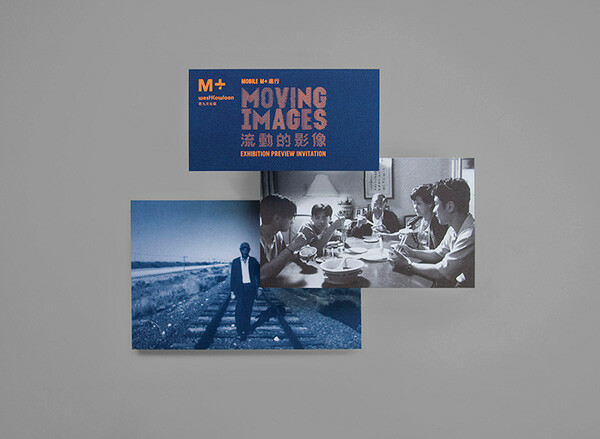 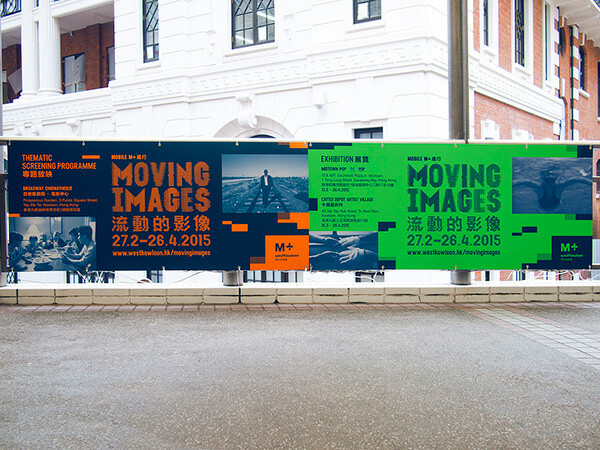 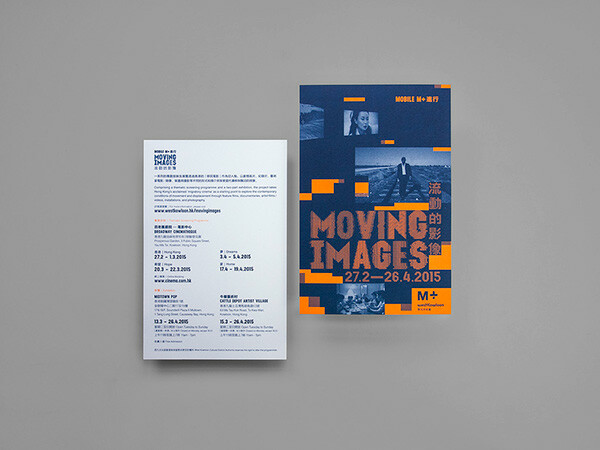 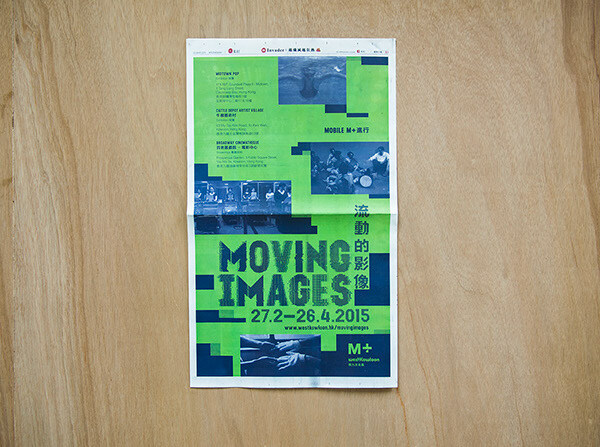 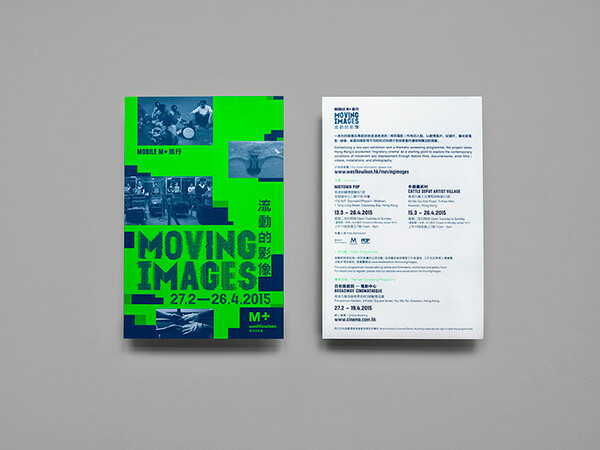 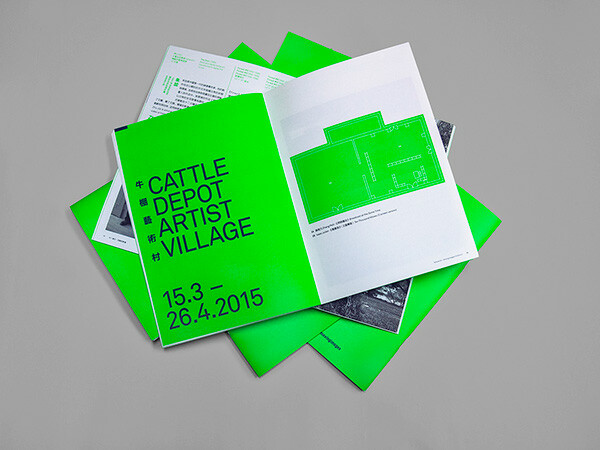 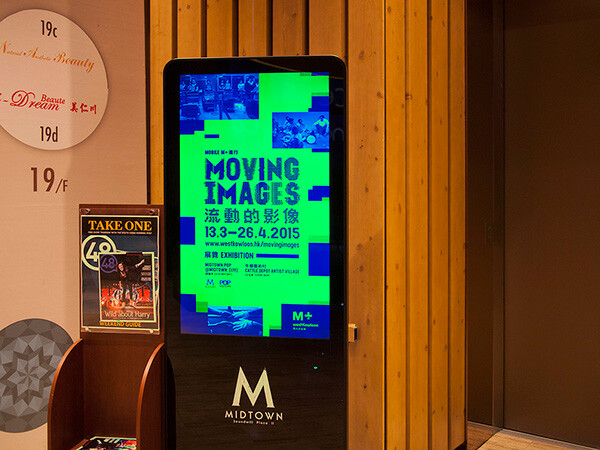 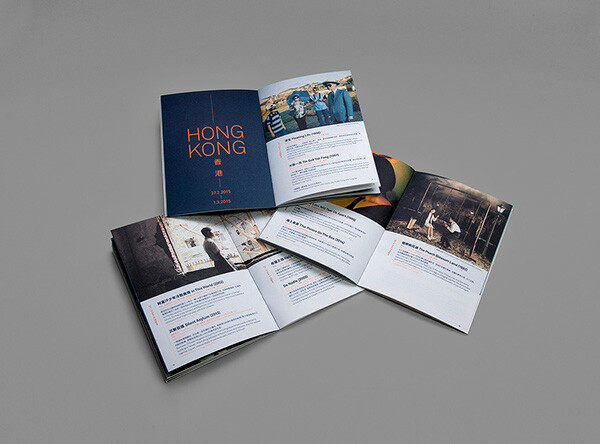 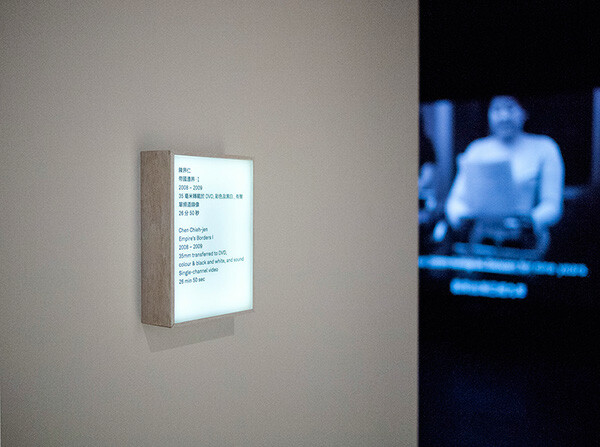 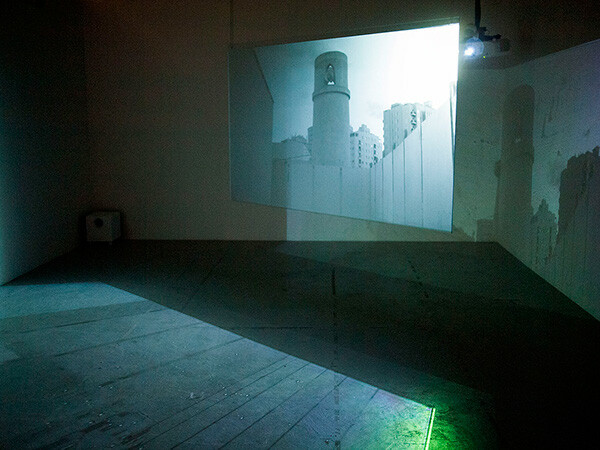 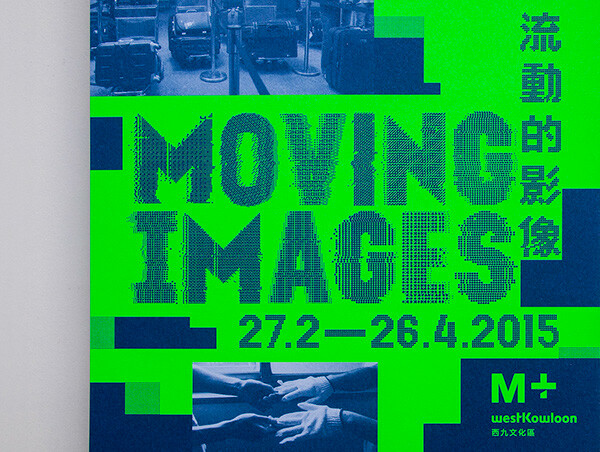 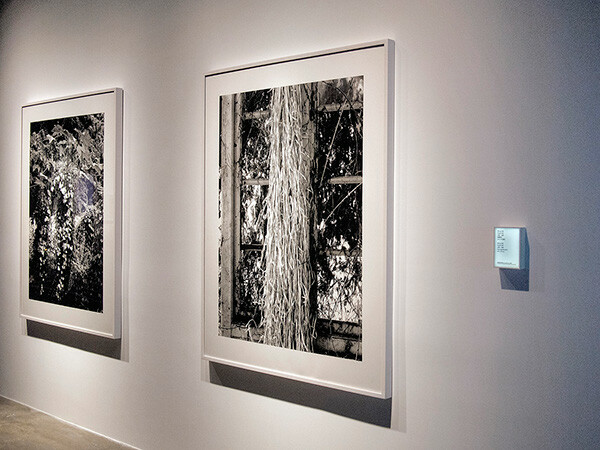 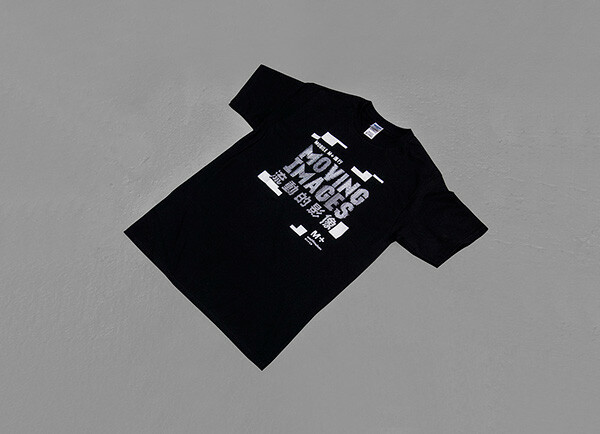 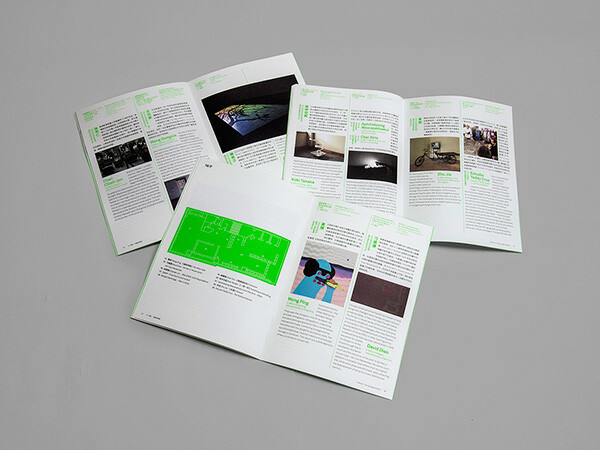 This multi-site project features a thematic screening programme and a two-part exhibition, which includes a selection of works from the museum’s growing moving image collection. 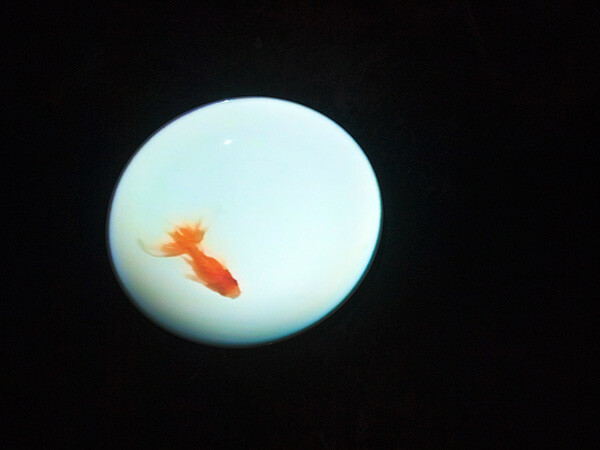 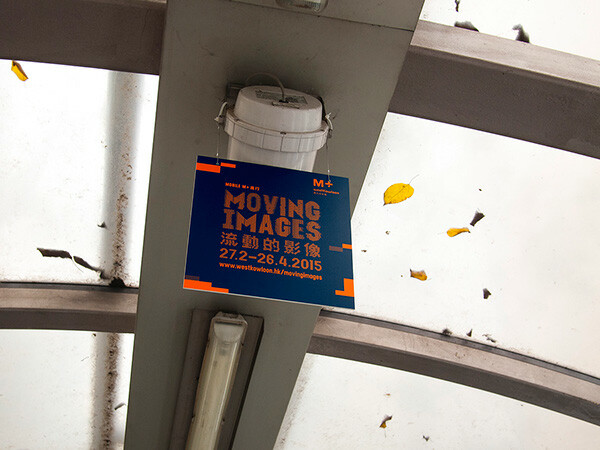 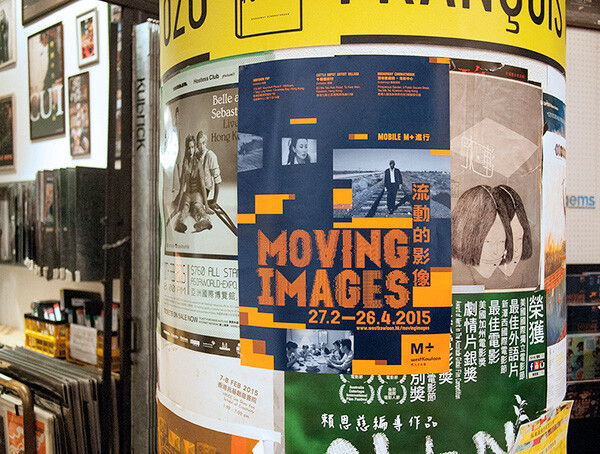 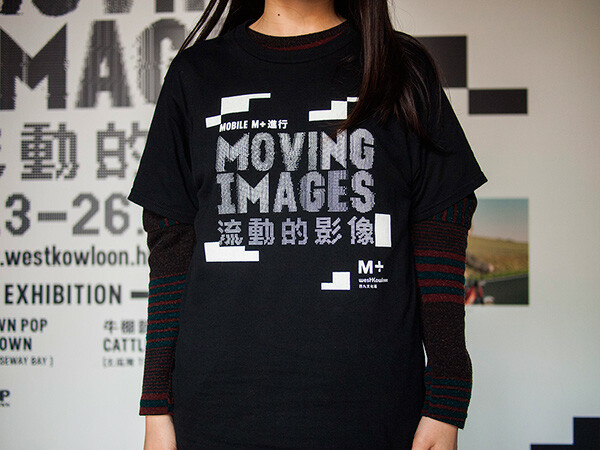 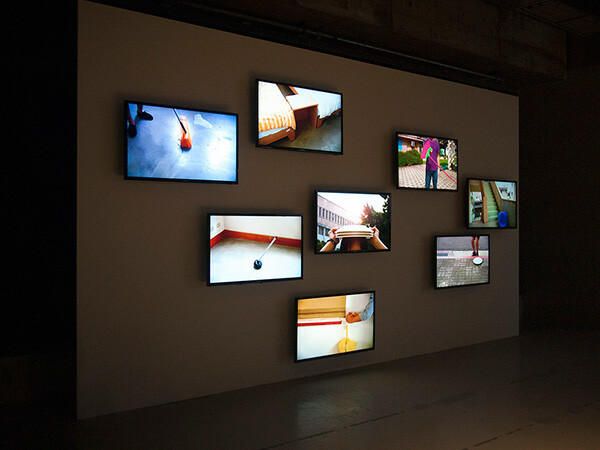 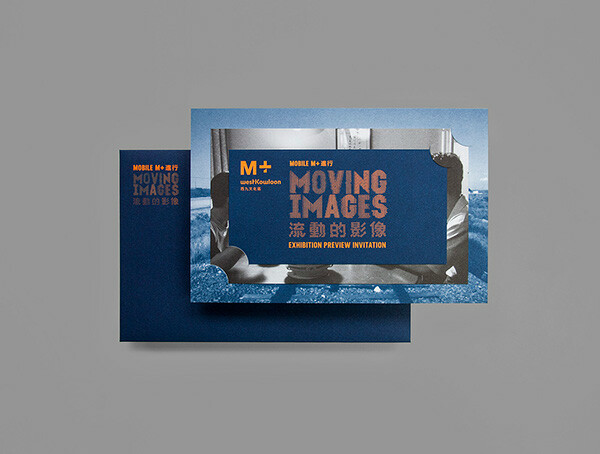 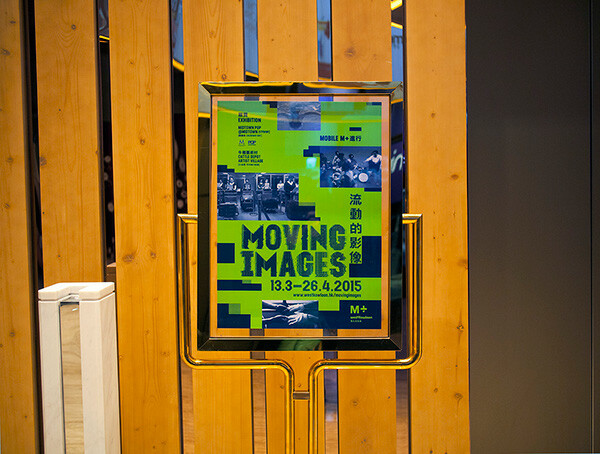 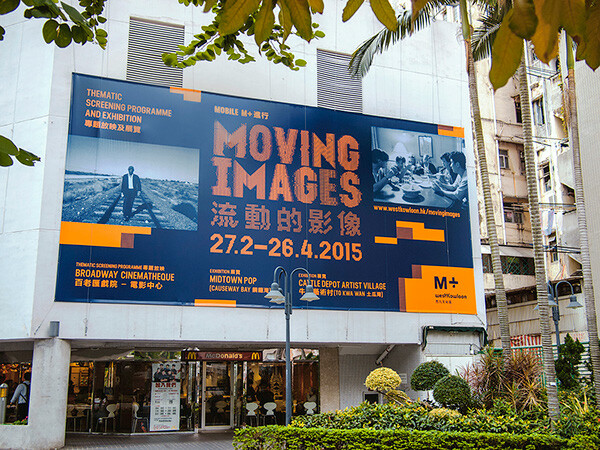 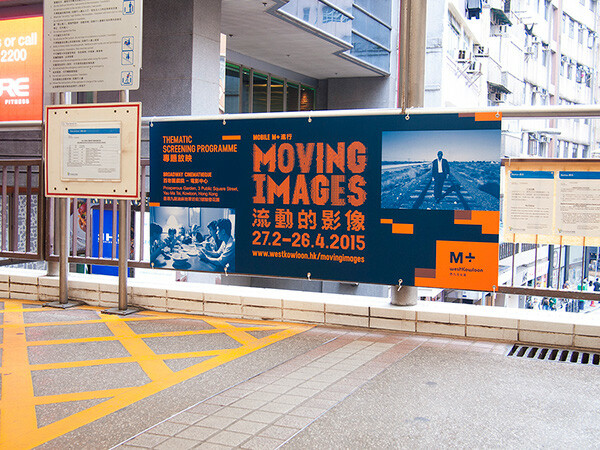 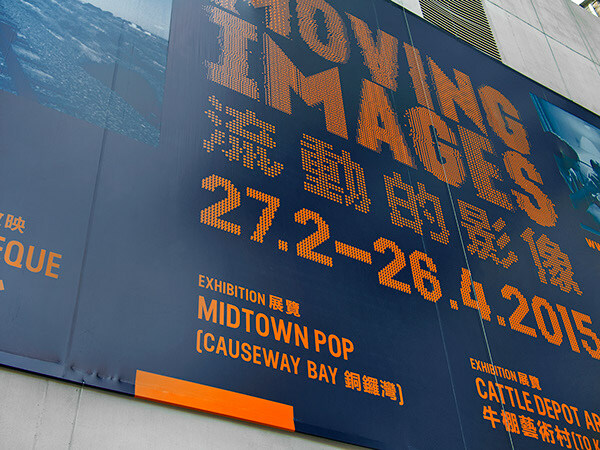 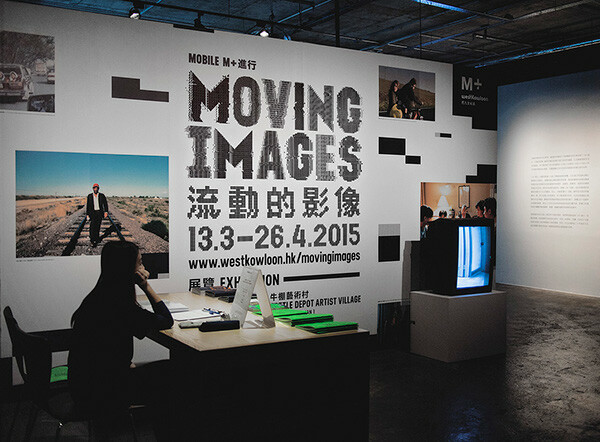 Inspired by the multiple connotations of the word ‘moving’ and the rise of diasporic cinema internationally, Mobile M+: Moving Images takes Hong Kong’s acclaimed ‘migratory cinema’ from the 80s and 90s, in particular Clara Law’s 1996 film Floating Life, as a starting point to consider how conditions of contemporary migration and displacement are expressed, imagined and represented through mediated images.